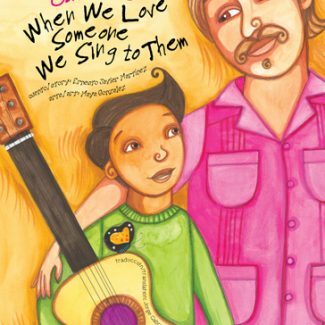 A whimsical sing song romp through the meaning of LGBTQIA2S with vibrant, rainbow illustrations. 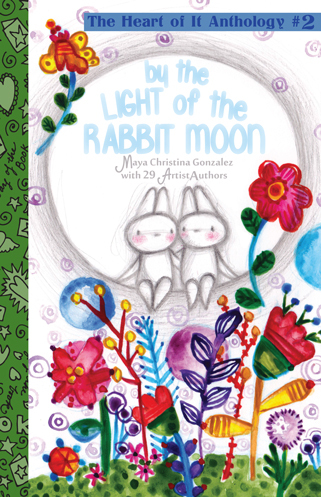 a playful take on the Mother Goose tradition that respectfully centers and celebrates LGBTQ experiences and stories for kids. Rooted in the concept that as we center LGBTQ kids we center folks from ALL our communities, Mami Q sings us through a simple understanding of queer identities. 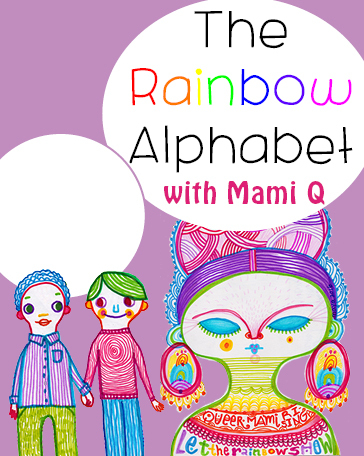 Even with so many letters in the rainbow alphabet, Mami suggests that one day we will need more words or maybe better words to speak the truths of more people. 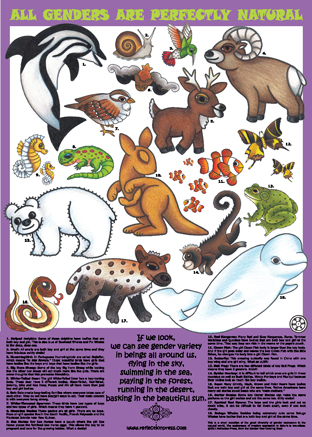 Colorfully illustrated, fully inclusive, this book will serve as an easy place to speak the words for educators, parents and caregivers of what LGBTQIA2S means. Help kids find their own confidence in understanding themselves, their families and the world.